Moisture problems in your home can cause many issues if not taken care of correctly. When you have high moisture levels present things like mold and mildew can begin to form. Moisture issues can arise anywhere in your home, however there are a few places that are more common than others. 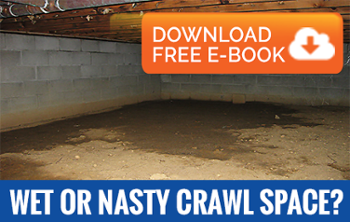 The most common places you may discover high moisture levels are your crawlspace, basement, bathrooms and attic spaces. Here at AdvantaClean of Fort Lauderdale we are professionally trained to inspect with our specialized tools to help you pinpoint where your moisture issues are coming from.